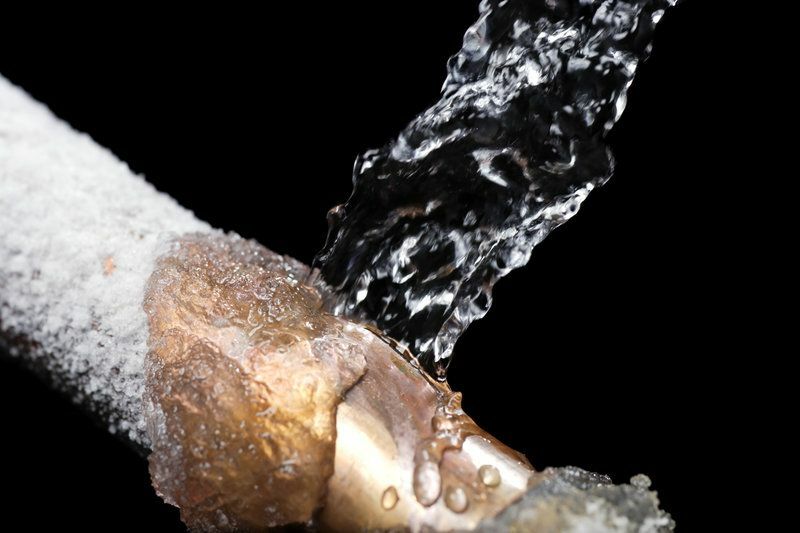 Get your water leaks under control with the professional services offered by our expert team. 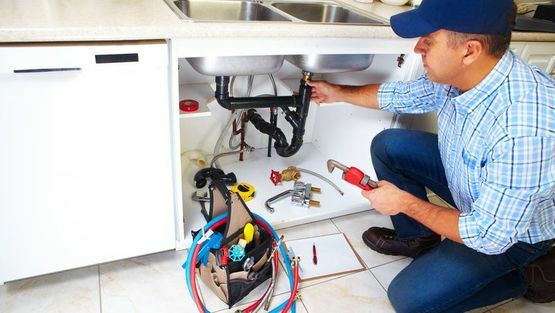 Whether you’re having problems with your taps, pipes, or tanks, we have solutions to suit every home. 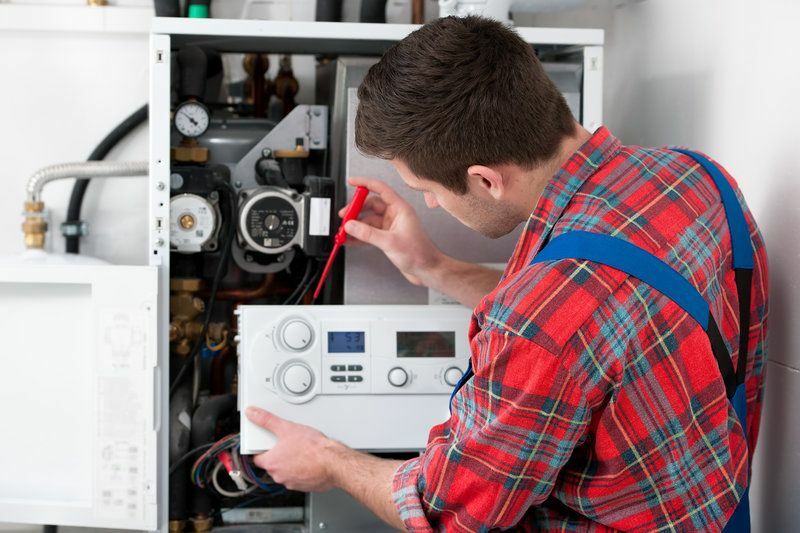 If you require central heating repairs, choose the company that only provides work of the highest quality. There are options for everyone with us, so get in touch now. 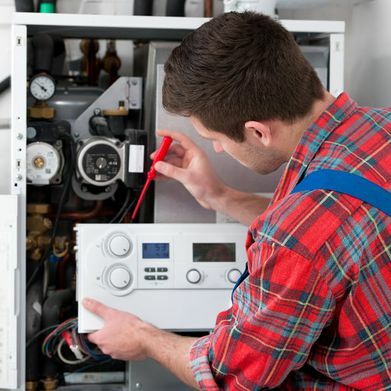 Bring efficiency back to your heating system with our excellent power flushing services. 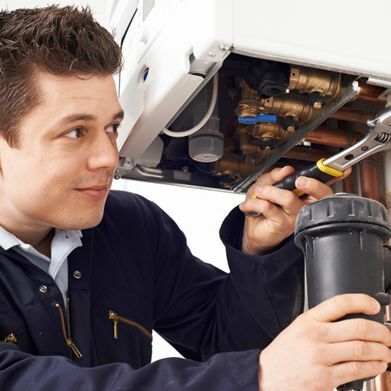 Power flushing is the best way to reset all parts of your system, so contact our team to discuss your options now. 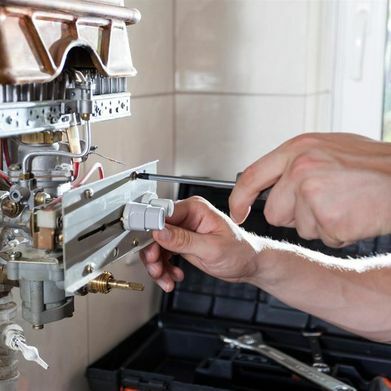 As experts in the repair, maintenance, and installation of all types of boiler, we’re sure that we have the perfect service for you. Whether you have a gas, oil, or LPG boiler, we’re here for you. 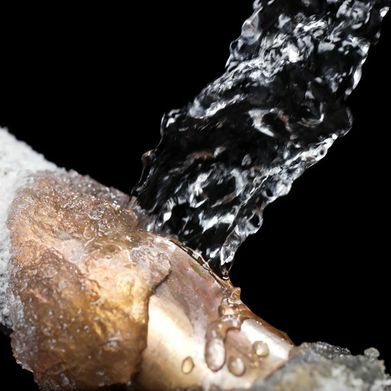 If you’ve got a plumbing situation that’s getting out of hand, get in touch with our emergency plumbers immediately. We take care of everything, ensuring that the problem is identified and dealt with quick. 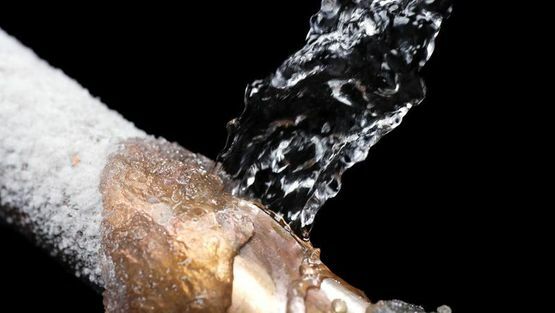 Call us, in Essex, Suffolk & Cambridge for more information on the plumbing services offered by our local plumbers. 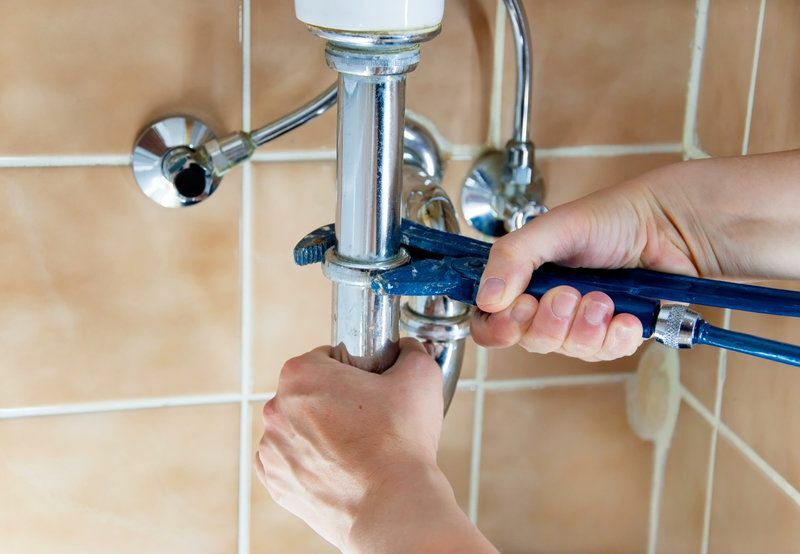 Based in Colchester, Essex, the professional team at The Same Day Plumbers provides excellent services to all in the local area, as well as those in Suffolk and Cambridgeshire. All of our engineers have more than 10 years of industry experience, and this has given them the skills and knowledge to serve you effectively. 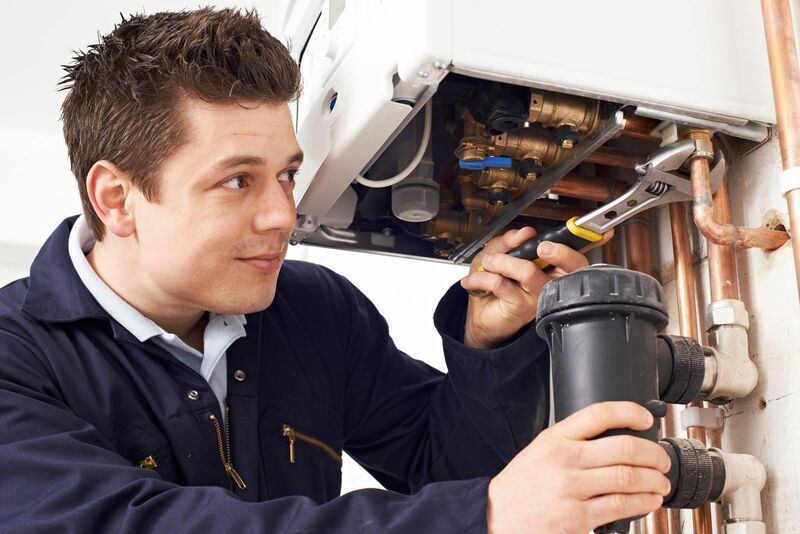 We’re OFTEC- and Gas Safe-registered, and our company is a member of The Association of Plumbing and Heating Contractors. 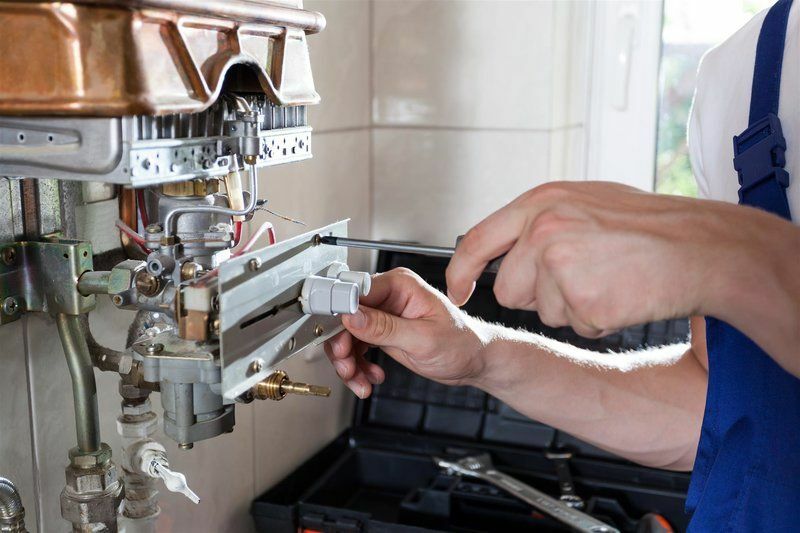 Our local plumbers offer an exceptional range of services, and we’re industry leaders in many areas. 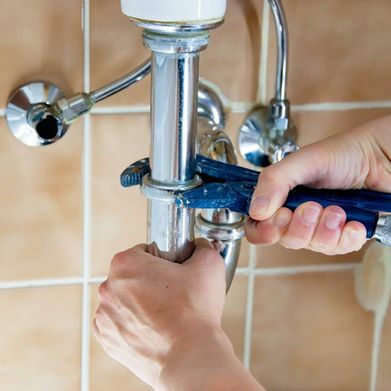 Get in touch with us today for outstanding plumbing services.